This bottle is marked as bottled in 07, so it’s had some time to age. That’s never a bad thing for a beer that is 18%. 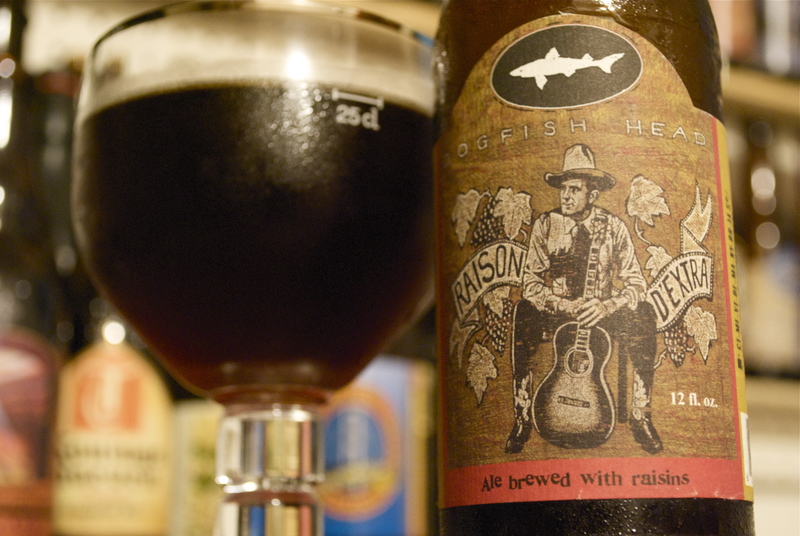 It comes out of the bottle a reddish brown color with minimal head from a vigorous pour. It has a rich aroma of raisins, plums and other dark fruit with some nutty, chocolate and port notes. The dark sweet and warm smells are very inviting. The beer is rich with deep malt and fruits such as more figs, plum and a touch of orange. Light carbonation on the center lifts the heavy malt and earthy, coffee and tobacco notes hit in the drying center, which then comes full circle with a lasting boozy and residually sweet finish. The complexity of this beer is dizzying. The flavors I noted down among those already mentioned are: Gran Marnier, Cognac, leather, molasses, and dark rum. Such an interesting beer and it is a great sipper, so sit back and enjoy the nuanced taste as it warms and opens up. If you are one of those fancy gentlemen who like to sip brandy and talk politics in the parlor, might I suggest you crack one of these instead? Your talks just might switch over to this beer.